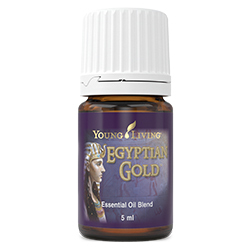 Egyptian Gold™ contains ancient biblical oils that can be used to enhance moments of devotion and reverence. 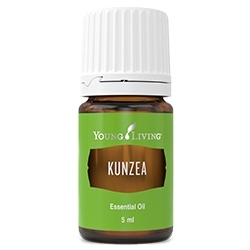 Traditionally used for emotional and spiritual transformation dating back to Ancient Egypt, this combination of essential oils is balancing, stabilising, empowering, and uplifting. Use Egyptian Gold for meditation and visualisation, and to deepen spiritual connections. Topical: It is not recommended for this essential oil blend to be applied topically. Keep out of reach of children. For external use only. Keep away from eyes and mucous membranes. If you are pregnant, nursing, taking medication, or have a medical condition, consult a health care professional prior to use. 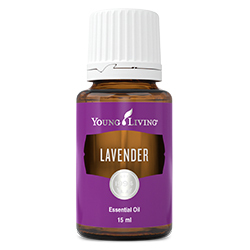 Diffuse to help release negative emotions. 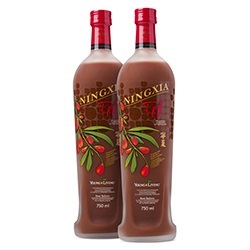 Use while meditating to inspire devotion and reverence. 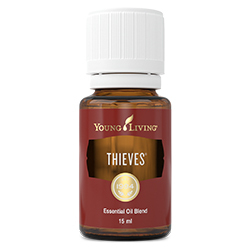 Frankincense (Boswellia carterii) oil †, Balsam Canada (Abies balsamea) needle oil †, Lavender (Lavandula angustifolia) oil †, Myrrh (Commiphora myrrha) oil †, Hyssop (Hyssopus officinalis) leaf oil †, Northern Lights Black spruce (Picea mariana) leaf oil †, Cedarwood (Cedrus atlantica) bark oil †, Vetiver (Vetiveria zizanoides) root oil †, Rose (Rosa damascena) flower oil †, Cinnamon (Cinnamomum zeylanicum) bark oil †.